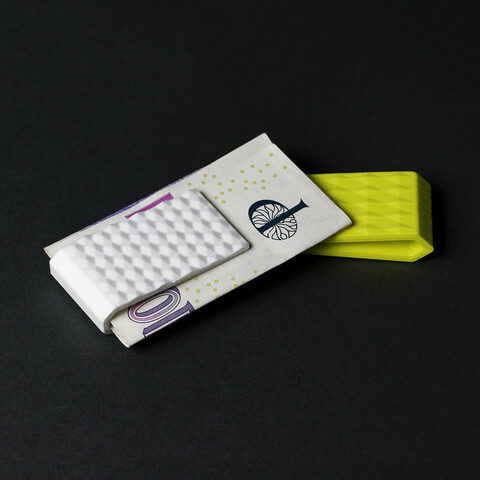 We designed a simple money clip to complement our card business card cases. 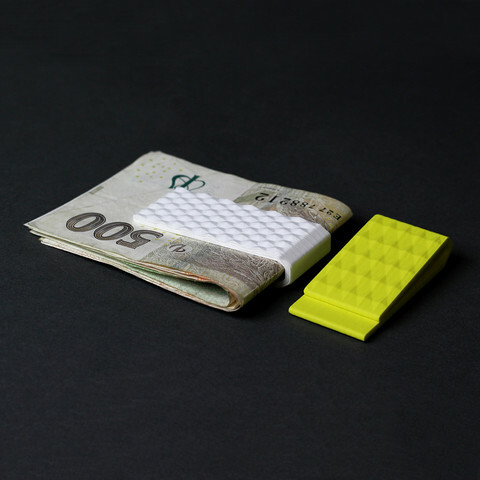 Money clips use similar patterns as business card cases so you could use them well together. Download! Print! Stack you cash and enjoy! Very easy to print! Just hit print, no tweaks necessary.  Really nice shape congrats guys!